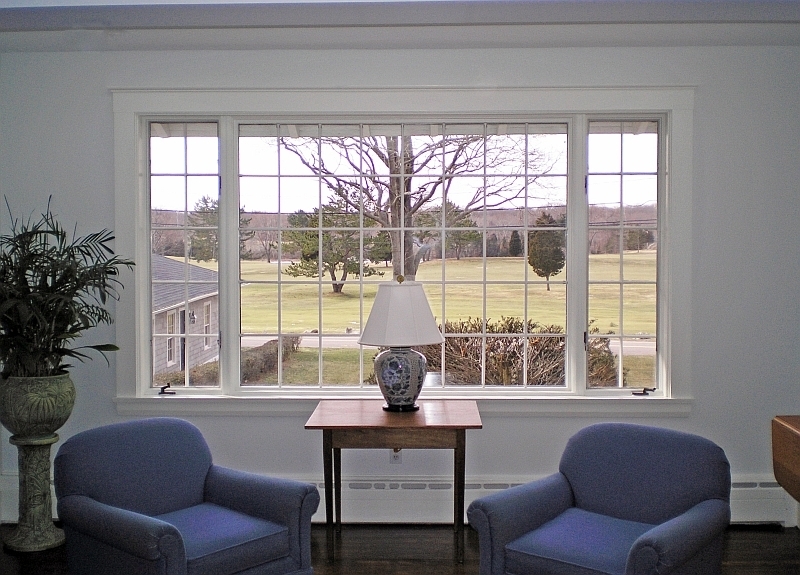 Bare windows are rarely the best choice when decorating a room. Window Treatments whether pleated, piped, puddled or plain add fluidity and softness to a room’s hard edges. And in terms of practicality add privacy, temperature and light control. They can also help conceal a room’s flaws or accentuate it’s charms. Three of design’s heavy hitters – fabric, texture and pattern – come into play when you are selecting your perfect window treatment. But, choosing the perfect type of treatment your room needs is the first order of business. We’ve made it easy! We have 13 timeless treatments that will inspire and guide you through some of the looks that today’s stylish windows are wearing. Stay tuned each week for a new idea form Window Wear & More.